DC Super Heroes Origami 46 Folding Projects for Batman, Superman, Wonder Woman, and More! by John Montroll is a preview copy from NetGalley. 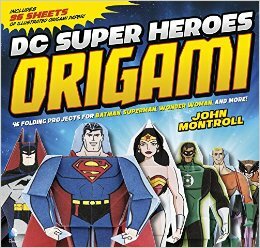 This book teaches you how to make origami with different DC superhero patterns. Some of the patterns are the Riddler's cane, a Batarang, Wonder Woman's invisible jet, Superdog, and lots more. There is also special paper to make all of your favorite DC superhero characters! My favorite one is the Batarang because you fold it so many times, it gets thick enough to throw. I like this book because I like folding origami but I didn't know to fold superheroes before. This book taught me how to make lots of new patterns. 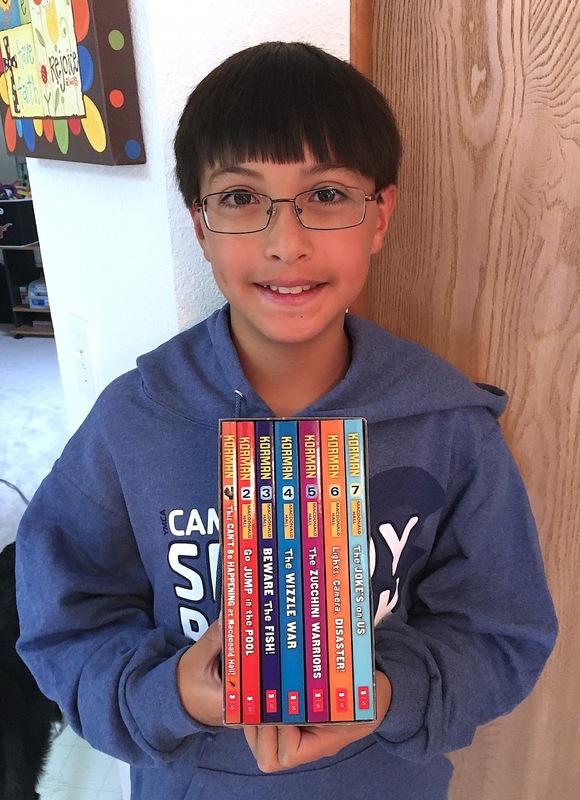 I think that kids who like to do crafts would like this book and kids who like superheroes might like to learn something new to make. Great review! 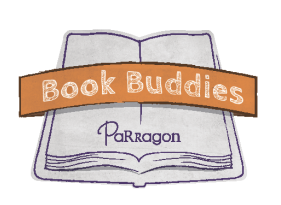 I love origami and superheroes too and now I can't wait to get a copy of this book!